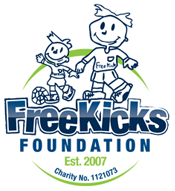 The Free Kicks Foundation made two little people very happy when they organised mascot packages with Northampton Town Football Club. 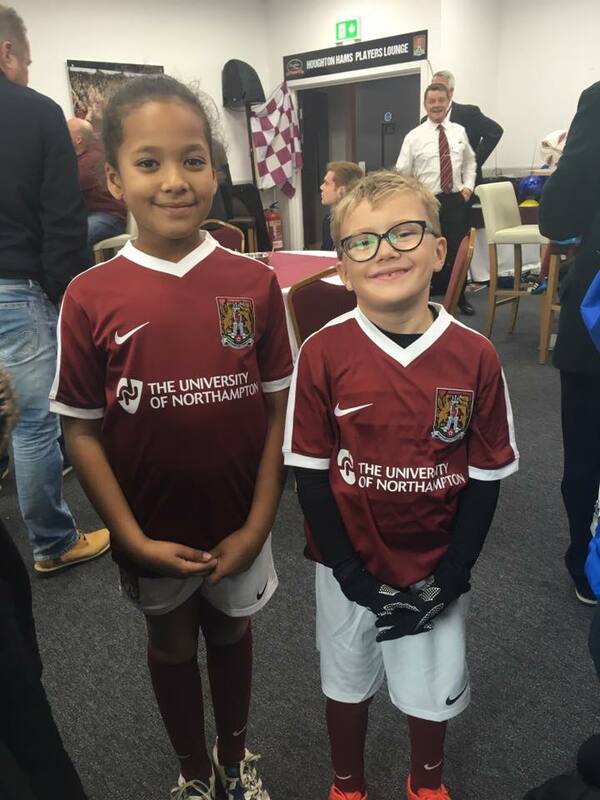 Alice Noel and Hayden England were chosen as the Mascots for the game on Saturday 19th November 2016, where the Cobblers played at home … (and lost) against Peterborough United. Both Alice and Hayden had an amazing day with their families and were given a full Cobblers kit, a football and drinks bottle as well as meeting all of the players and receiving autographs and have lots of photographs taken. 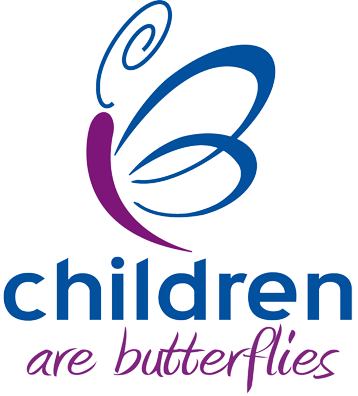 Children are Butterflies will be nominating children and families during 2017 to receive some wonderful days out where they can make new memories. 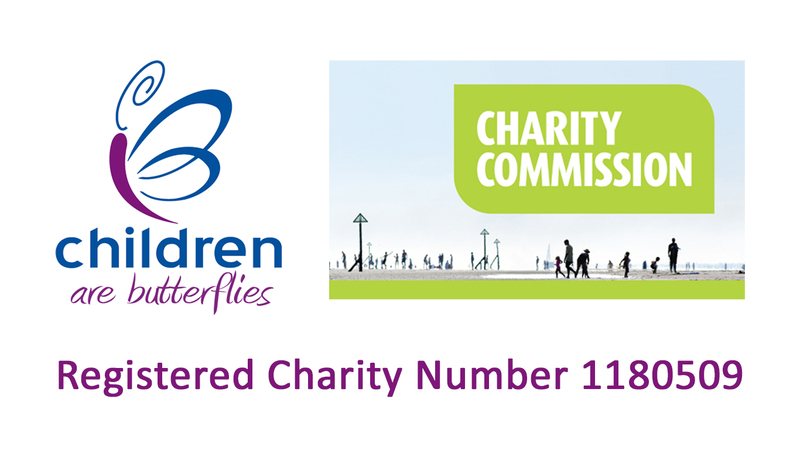 Thank you once again to Sam from The Free Kicks Foundation and everyone at Northampton Town Football Club for making Alice and Hayden so welcome.